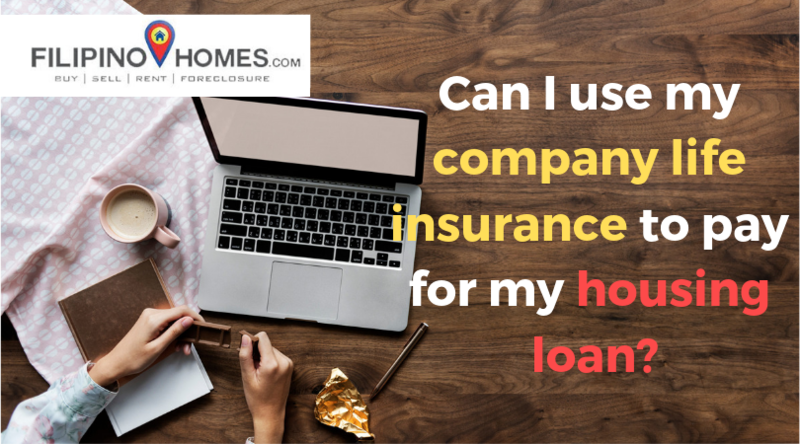 Can I use my company life insurance to pay for my housing loan? 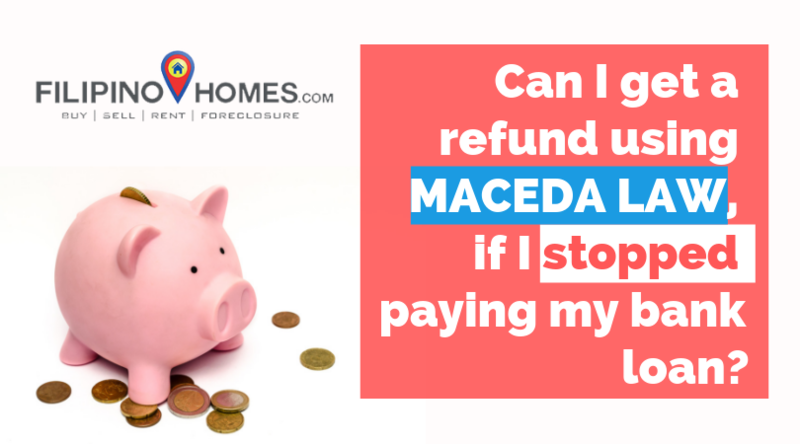 Can I get a refund using MACEDA LAW, if I stopped paying my bank loan? 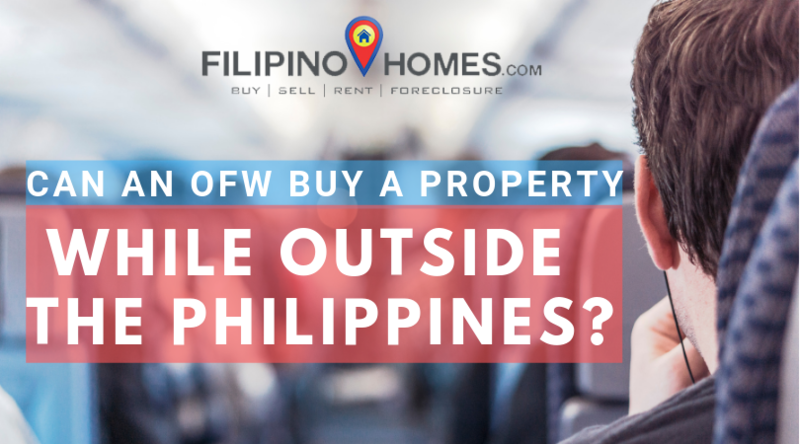 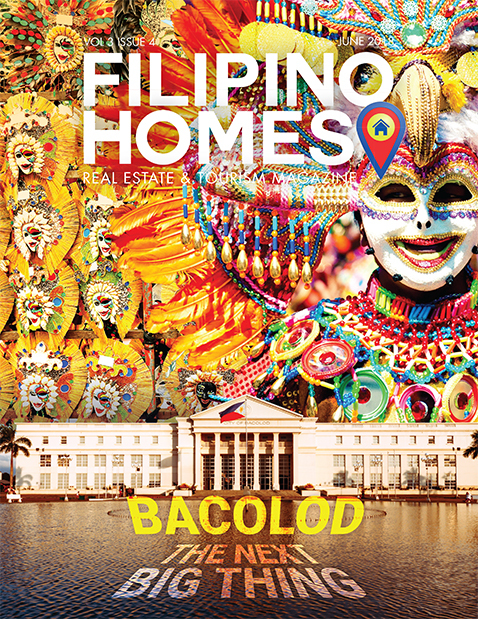 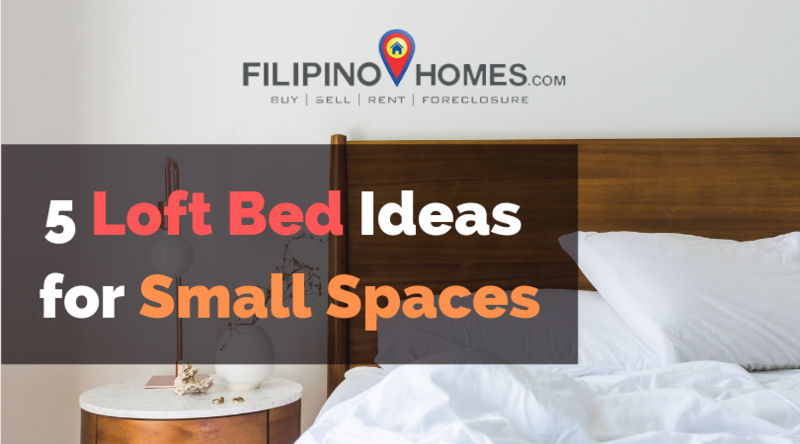 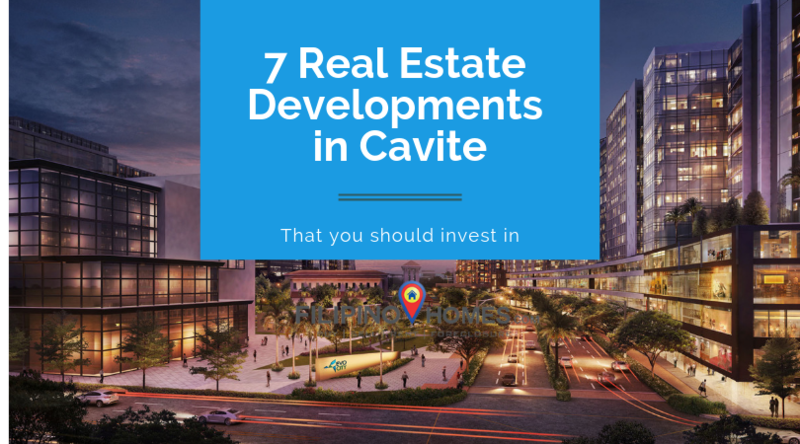 Can an OFW buy a property while outside the Philippines?